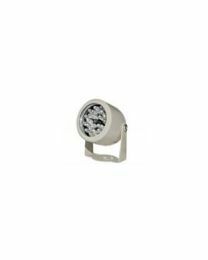 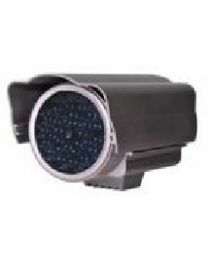 CCTV IR Illuminators provide light in dark areas and dark times (i.e. 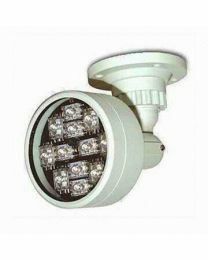 night time) and allow cameras to function even without direct light. 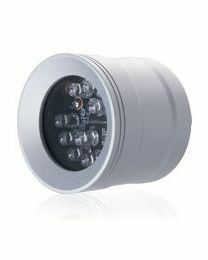 Combining IR illuminators with regular cameras provides an alternative to infrared cameras. 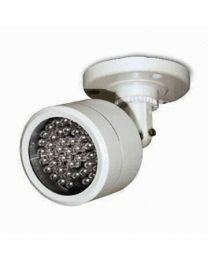 The advantage is only the IR illuminator and not the entire camera needs to be replaced when the infrared LEDs fail to function.